Have you been stopped for DUI in Louisville, Taylorsville, Mt. Washington, La Grange, Elizabethtown or anywhere else in Kentucky? Perhaps you were traveling through Lexington or eastern Kentucky when you were stopped for driving under the influence. 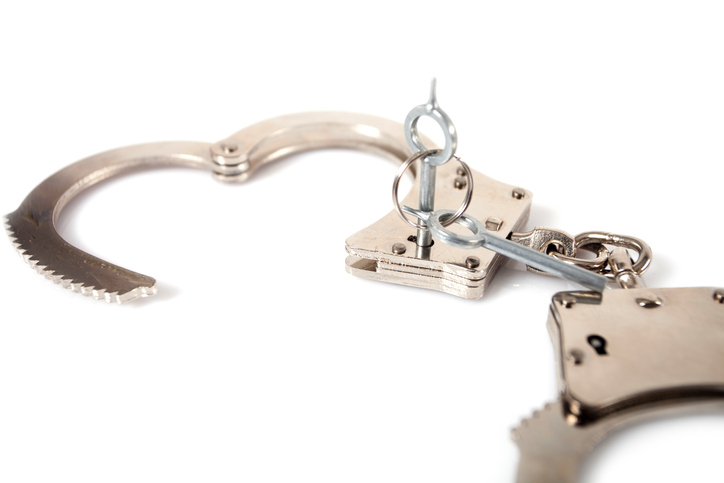 Regardless of where you’re pulled over, a DUI arrest is a very traumatic experience. From that horrible night in jail to the uncertainty of what’ll happen next, you’re probably feeling anxious, overwhelmed and perhaps even a little angry. You have a constitutional right to defend yourself against these charges, challenge the evidence being used against you, and call witnesses to testify on your behalf. Doing this requires a carefully planned attack, which starts by identifying exactly what type of DUI you’ve been charged with. 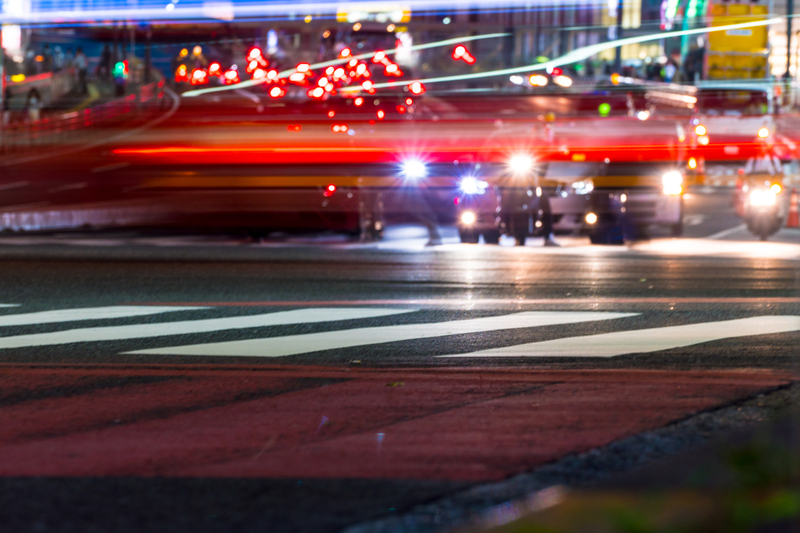 For many, a DUI charge quickly becomes the biggest concern in their life. I understand that you’ll wake up every morning and go to bed every night with this on your mind. You don’t want to go back to jail. You don’t want your insurance to go up. You don’t want to lose your license. You don’t want your friends, family and coworkers to know. Whether this is your first charge or you are facing a 2nd, 3rd or felony DUI offense, all carry substantial consequences. You need an experienced DUI attorney who not only knows the law, but understands the science behind it. This means your attorney should be able to explain how alcohol is metabolized by the body, the mechanics of a breathalyzer/Intoxilyzer machine, and the proper administration of field sobriety tests. I can do all these things and more. DUI is a serious offense with serious penalties. The action you take next will go a long way in reducing the impact this traumatic episode can have on your life. The type of DUI you have been charged with (drugged driving, per se 0.08 BAC, aggravated DUI, combination of alcohol/drugs, etc.) will dictate our first steps. 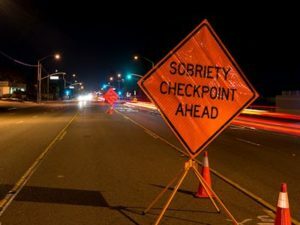 Besides the varying penalties for 1st, 2nd, 3rd or 4th offense DUI, each of these can also be charged as an aggravated DUI that carries mandatory jail time and longer license suspension. Excessive speeding, certain accidents, and a blood alcohol level of 0.15 or greater are commonly used to charge drivers with aggravated DUI. Other variations of the DUI charge exist for drivers under the age of 21 (0.02 BAC) and holders of a Commercial Driver’s License, or CDL (0.04 BAC). If you are a member of either class, then the rules and potential penalties are different than they are for a regular DUI. 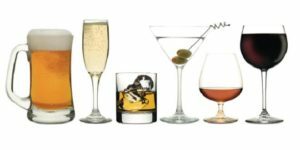 Alcohol, prescription medications, and even some over-the-counter drugs can cause impairment. Knowing what substance (or combination of substances) you are being accused of being under the influence of is a critical piece of information that I can obtain, review, and challenge. Alcohol and drugs affect everyone differently. As such, each case should be examined on an individual basis and your defense planned accordingly. While prosecutors may employ a “one-size-fits-all” approach to DUIs, I’ll treat your case like the unique circumstance it is. Alcohol is the most common substance associated with DUI charges. Everyone knows that the “legal limit” in Kentucky is 0.08, but what does that mean? What is a BAC and how is it measured? BAC, or blood alcohol content, is simply an estimated measure of your blood alcohol concentration. Since 2000, Congress has required all states to adopt laws criminalizing the operation of a motor vehicle with a BAC of 0.08 or greater. Kentucky also imposes stiffer penalties for drivers convicted of driving with a BAC of 0.15 or higher. A driver’s BAC is measured by taking a sample of his breath or blood. An officer who believes that you are too impaired to drive will ultimately ask you to blow into a tube or allow someone to stick a needle in your arm. Although other chemical tests are available to law enforcement, these are the two most commonly used. Depending on how, when, and where your blood/breath test was requested, it may or may not be admissible against you in court. Kentucky law requires law enforcement to follow very specific procedures when requesting and administering tests of a driver’s blood or breath. If police fail to follow the rules, it could lead to the suppression of evidence. Driving under the influence of drugs (DUID), or drugged driving, has become a bigger issue as more people are being prescribed medication, as well as choosing to use illegal, or illicit, drugs. Over-the-counter medicines causing drowsiness, powerful Rx’s obtained at pharmacies, and home-grown marijuana, if used before driving, can all lead to a DUI charge. Marijuana is a substance that, like alcohol, has been used by people for thousands of years, but is arguably safer and less addictive. Twenty-nine states and the District of Columbia now allow patients and doctors to utilize cannabis in their treatment plans. Nearly half the states have decriminalized the adult possession of small amounts of marijuana. Eight states have legalized recreational use. 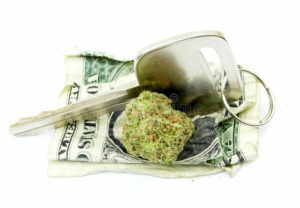 In Kentucky, possession of any amount of marijuana for any reason is still a crime, and those accused of driving under the influence of it can be charged with DUI. The Commonwealth must prove actual impairment in a marijuana-related DUI prosecution. There is no equivalent of the per se 0.08 BAC for marijuana. This means that your attorney will need to know how much detectable THC in a person’s system is impairing. In an attempt to obtain a DUI conviction, the state may seek a sample of your blood to use against you. Urine is sometimes collected but this practice is becoming less and less common. Other methods of detecting and estimating THC content, like the saliva swab, have yet to come into widespread use. If you have been charged with marijuana DUI let an attorney who knows that factors like your age, gender, body fat percentage, frequency of use, and potency of the marijuana strain itself ultimately determine the THC content of your blood, which, in turn, will be the key to proving your innocence. Common misconceptions include that having a valid prescription from your doctor will somehow either 1) protect you from being charged with DUI, or 2) keep you from being convicted. Unfortunately, this is not always true. Even if your medications are prescribed by a physician for treatment of a diagnosed illness, this alone will not insulate you from being charged with DUI. Prescription drugs present a very unique problem, especially here in the Commonwealth where so many Kentuckians are prescribed them. Nearly 60% of Americans take prescription drugs. People are also living longer than ever before, meaning that more and more senior citizens are on the road each year. Many of these drivers take multiple medications, some of which may cause impairment, especially if mixed with alcohol. 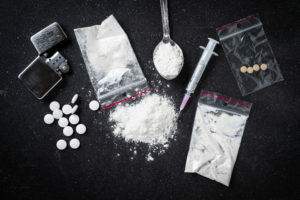 For controlled substances like cocaine, heroin, and methamphetamine, Kentucky has what is called a “zero tolerance” law, meaning that any amount of these drugs in your system can be enough to support a conviction. Without a prescription, medications like Xanax, hydrocodone, OxyContin, and diazepam are also subject to the zero tolerance law. 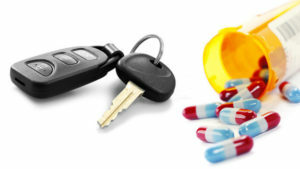 Drugged DUI is often accompanied by other charges like possession, paraphernalia, or trafficking. Let someone with real trial experience in both misdemeanor DUI and felony drug cases go to work for you today. The sooner you call the sooner I can start gathering information, filing motions, and advising you how to proceed. Time is of the essence because your recollection of the entire ordeal, right now, is probably the best it will ever be. Let’s sit down today and discuss the chain of events that led to your arrest and ensure that time-sensitive information is preserved. I promise to work hard to achieve the best possible result for you. Call me at 502-371-7000 for a free, confidential consultation. "Louisville DUI and Criminal Defense"